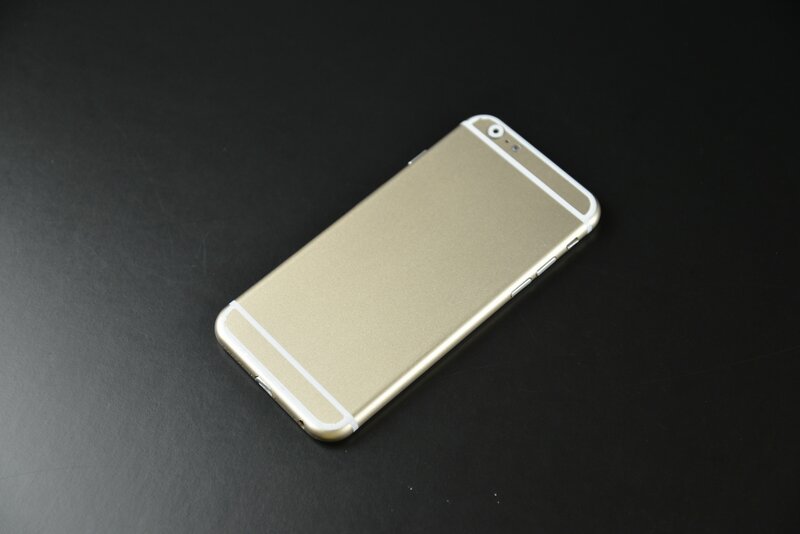 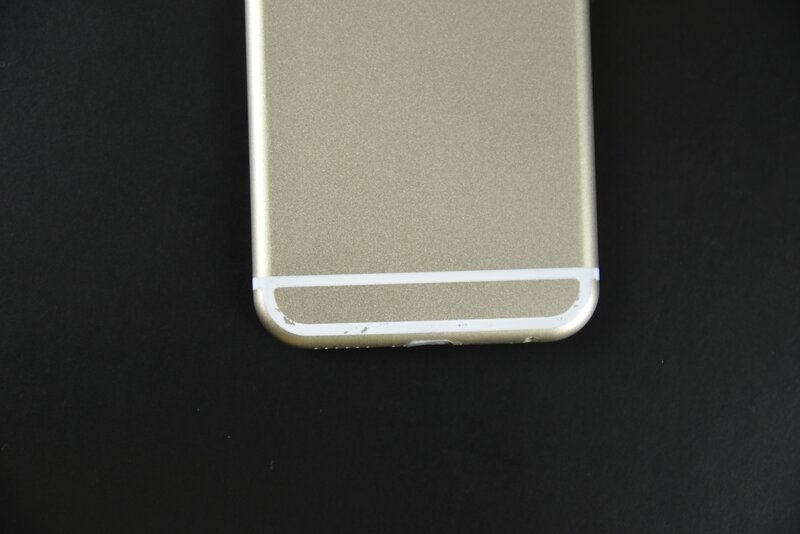 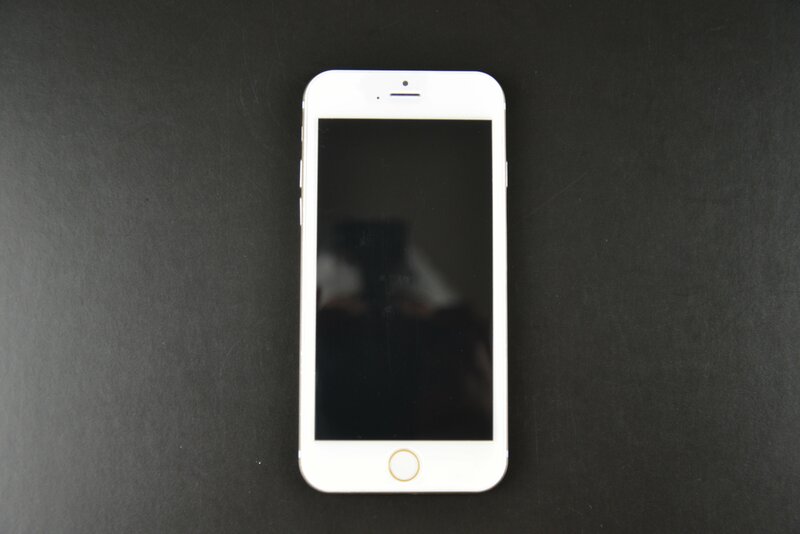 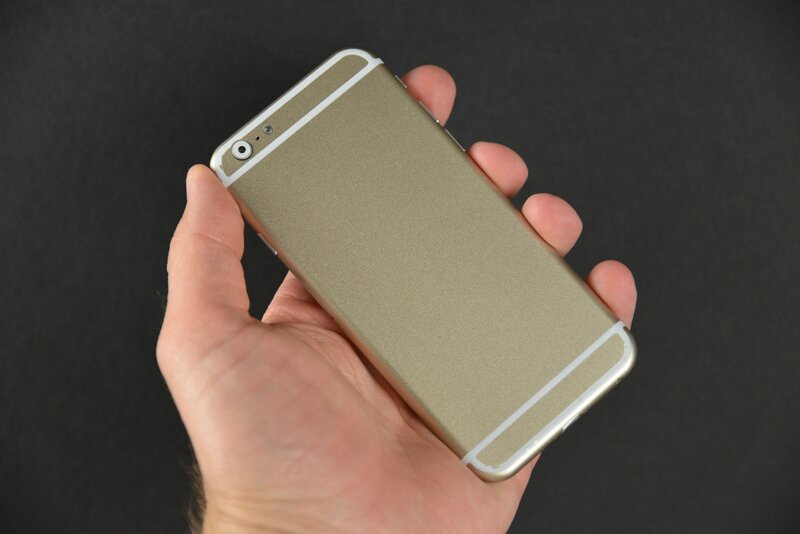 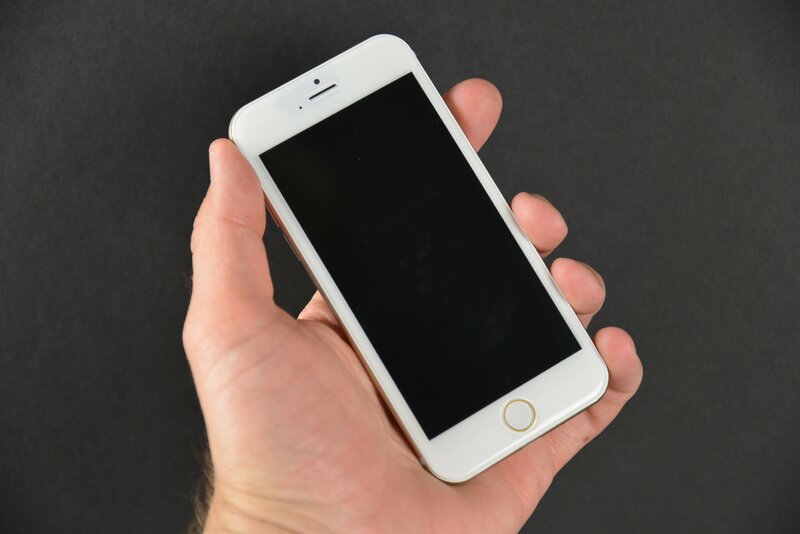 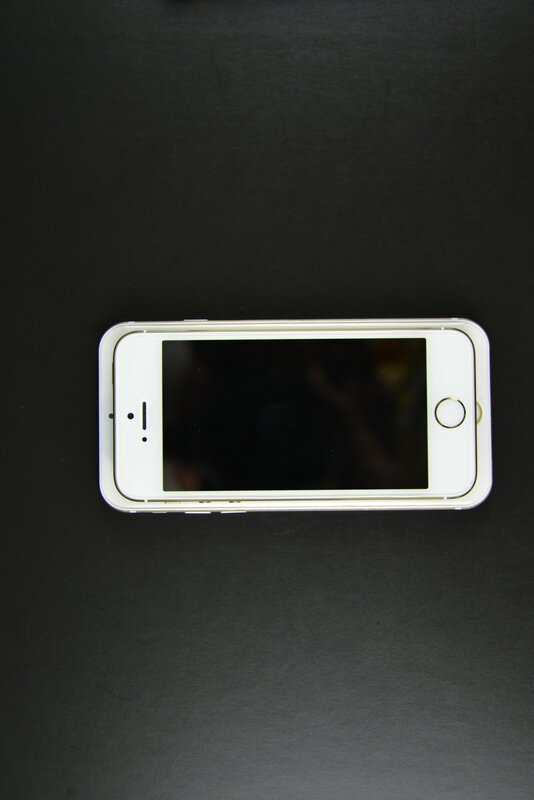 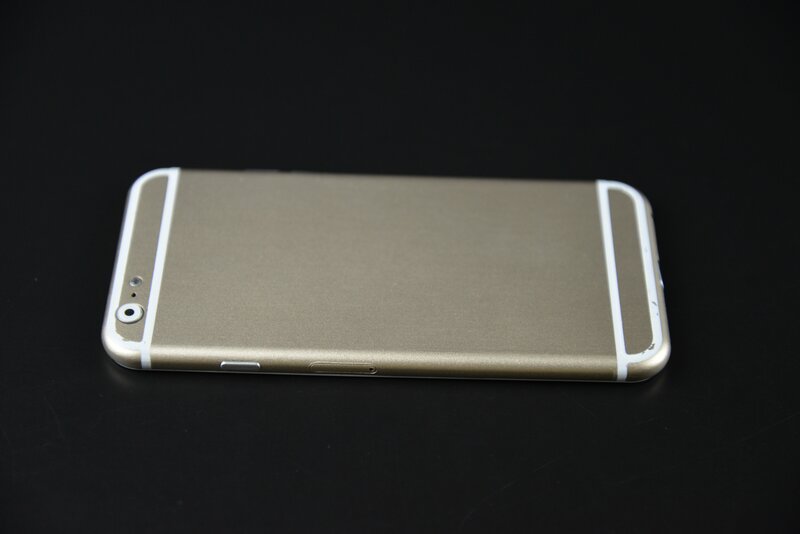 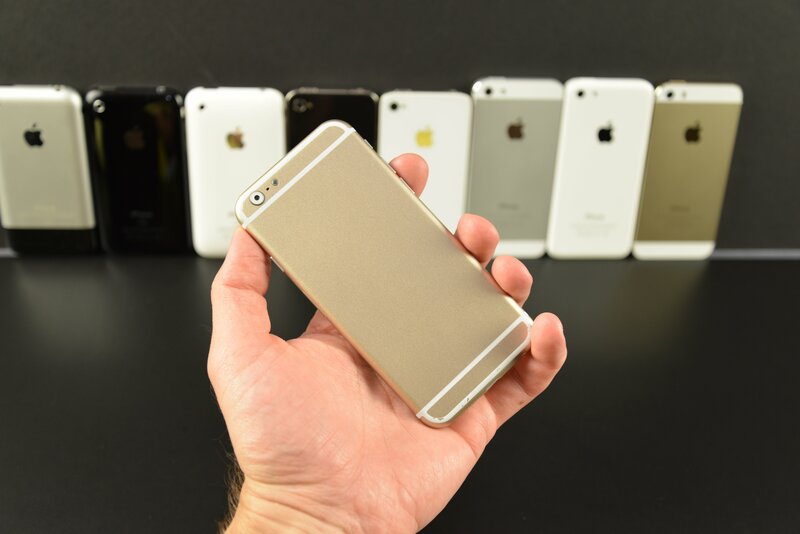 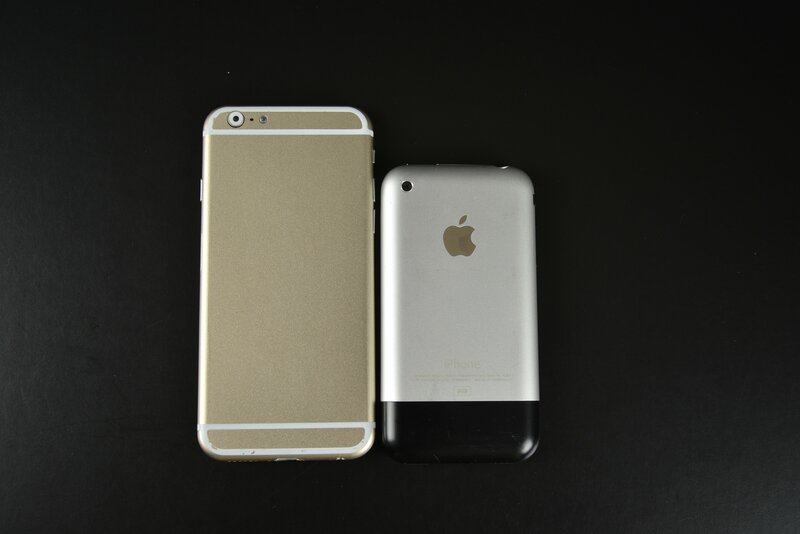 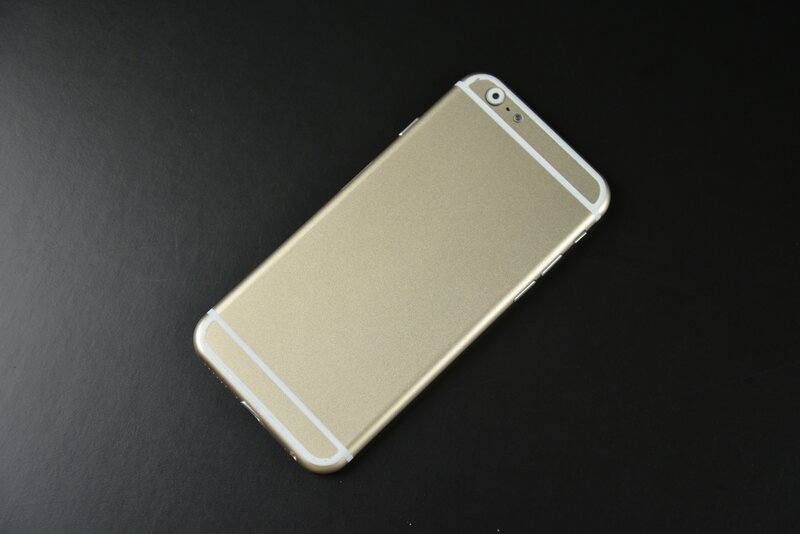 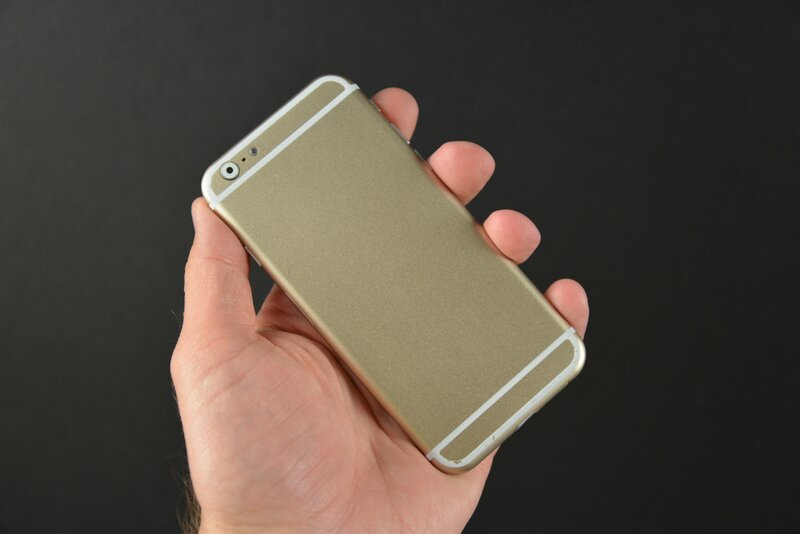 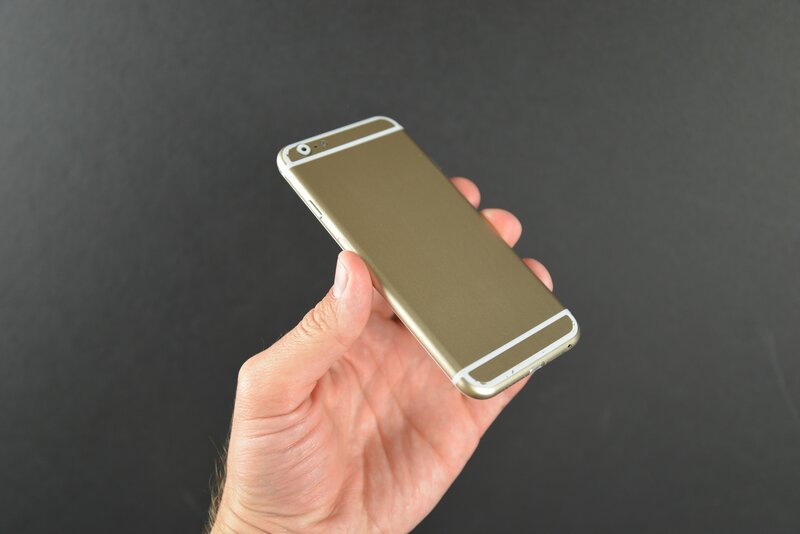 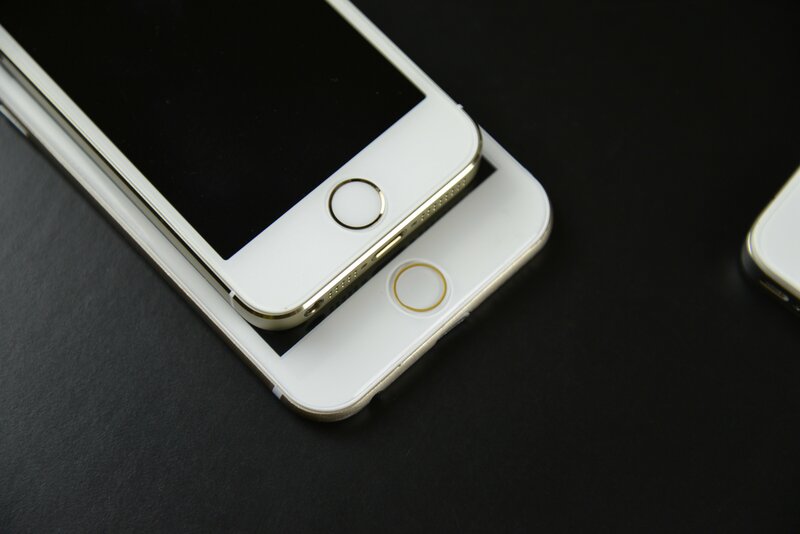 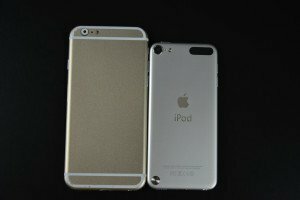 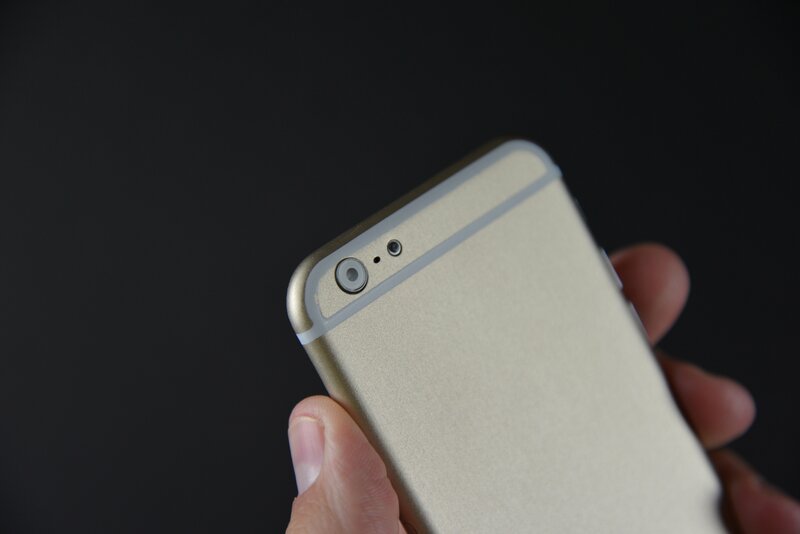 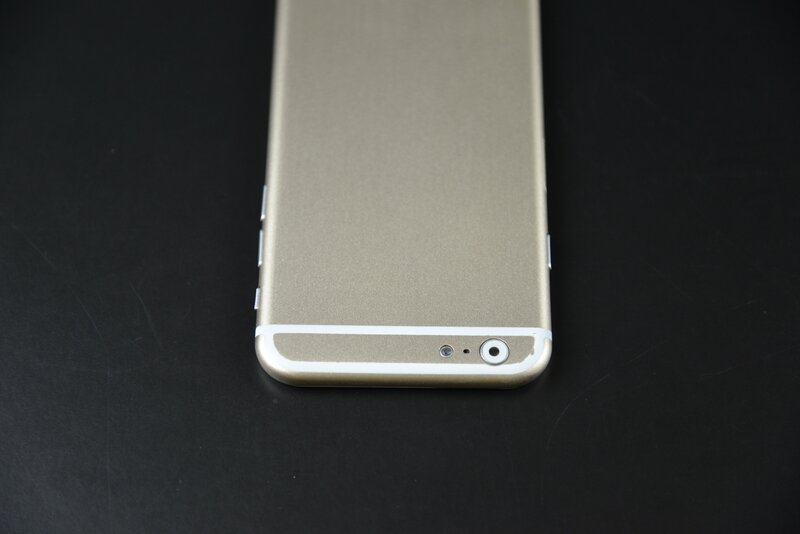 Recently, pictures of the iPhone 6 Mockup have been circulating throughout the web. 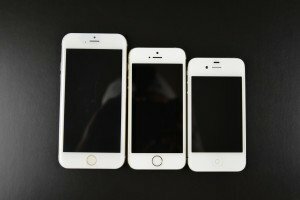 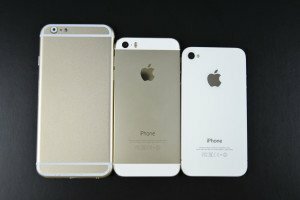 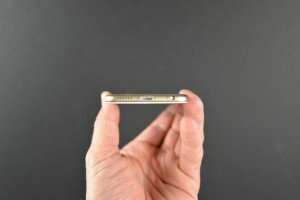 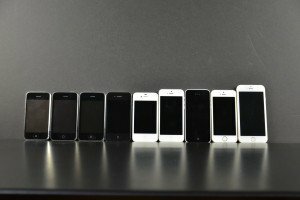 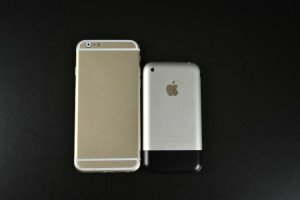 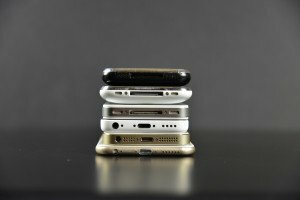 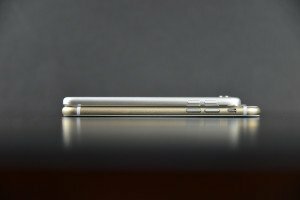 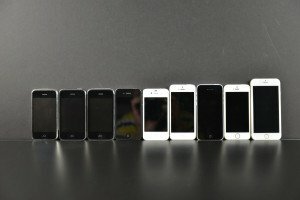 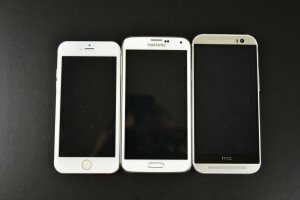 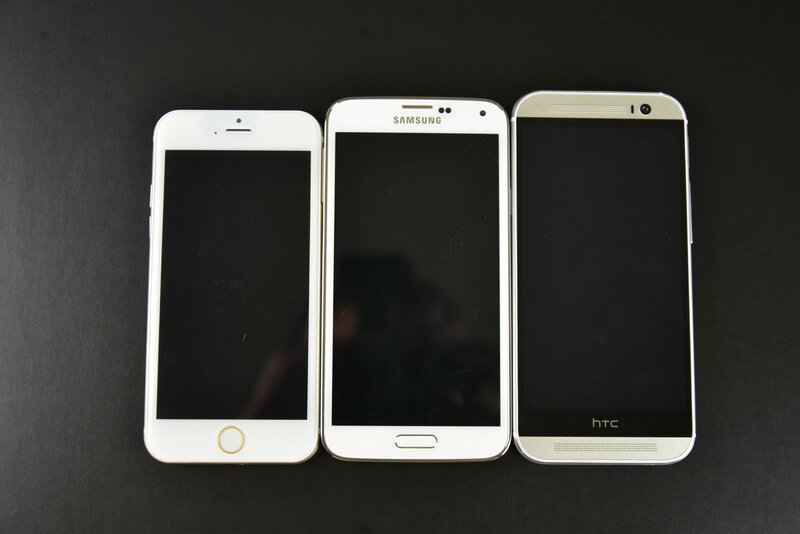 I’ve gone ahead and compared the mockup to older generations of the iPhones and the iPod Touch 5G, as well as the HTC One M8 and Samsung Galaxy S5. 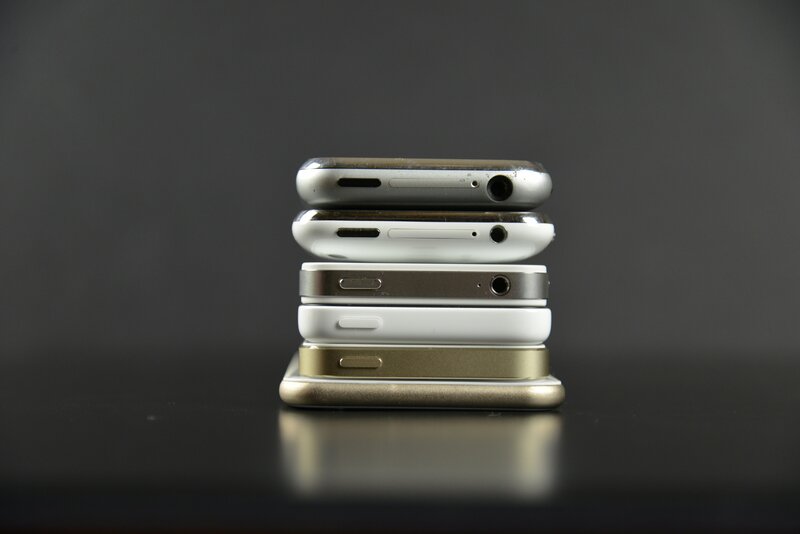 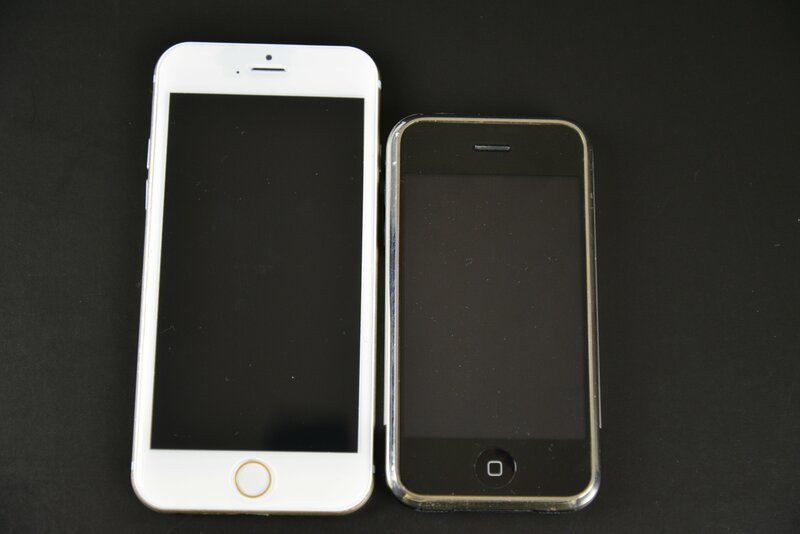 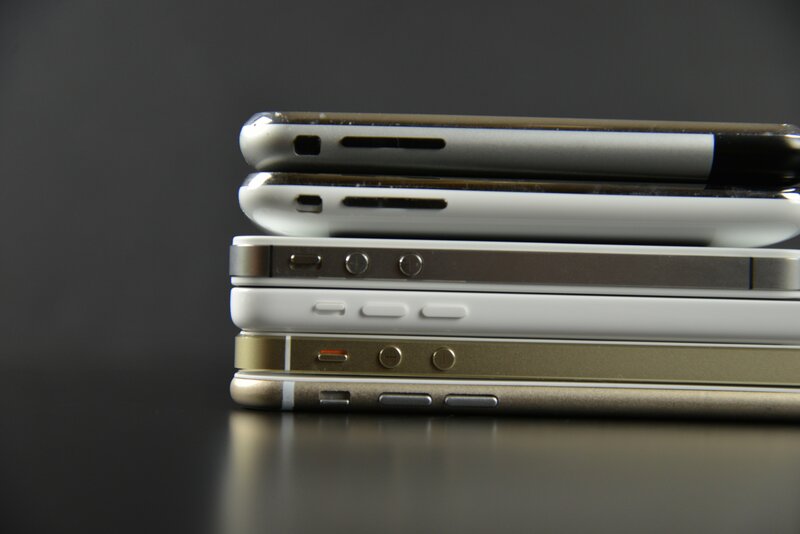 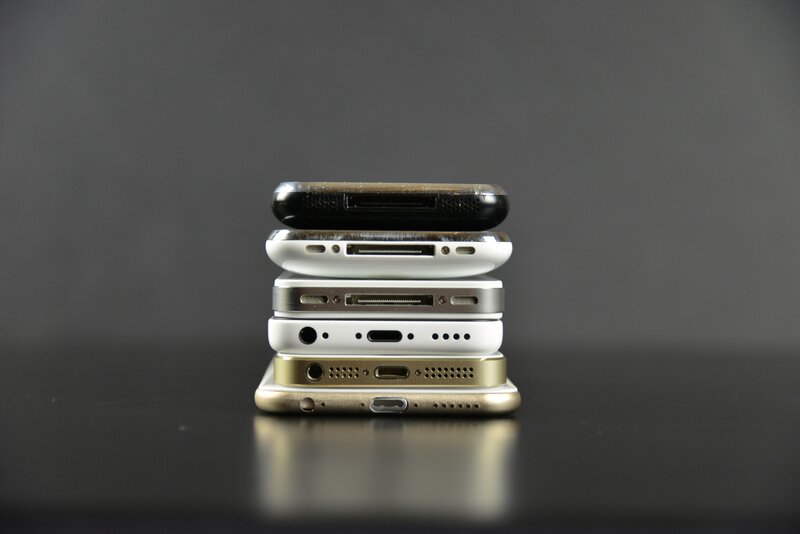 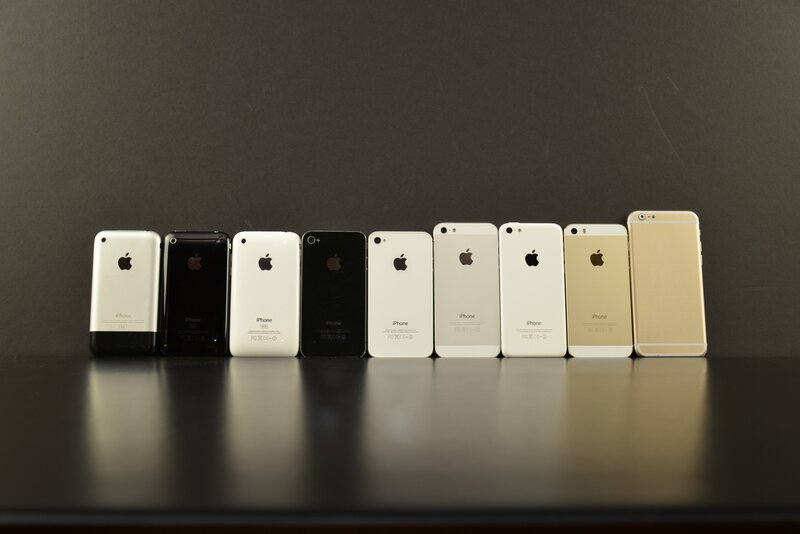 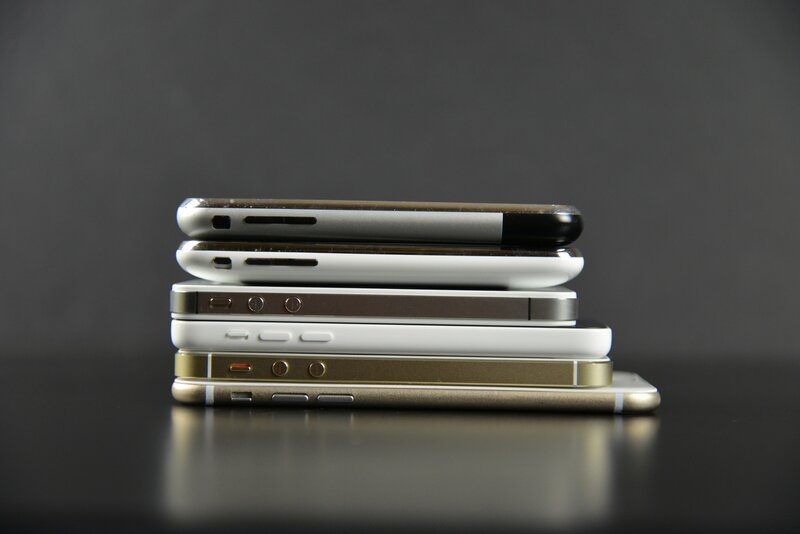 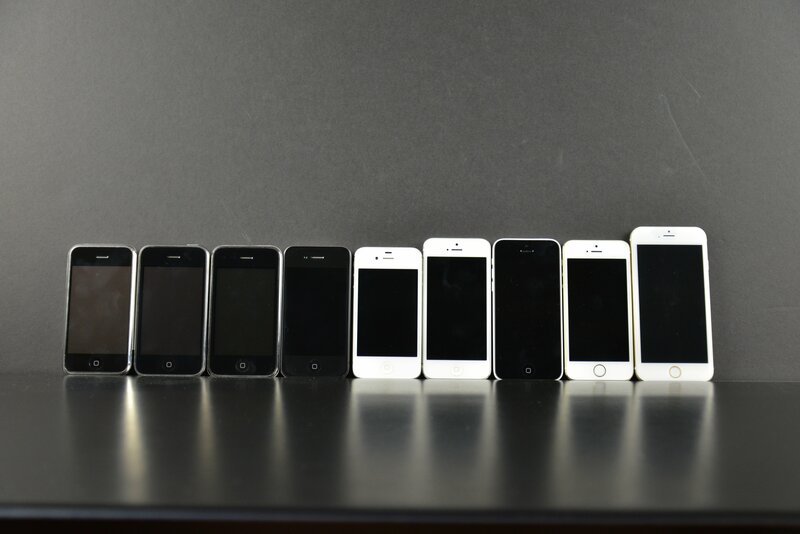 As you can see, the iPhone 6 represents a large jump in screen size compared to previous generations. 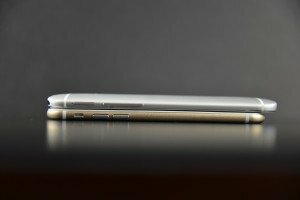 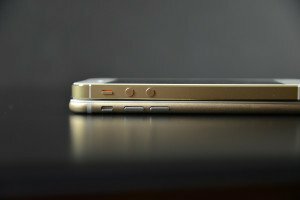 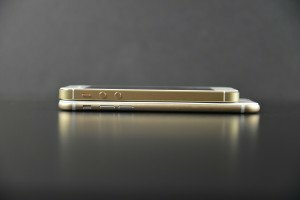 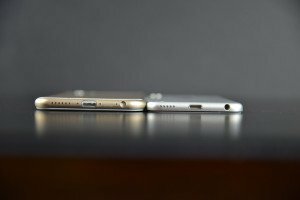 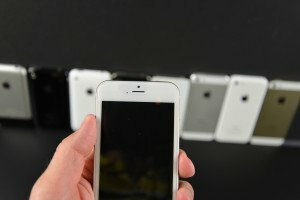 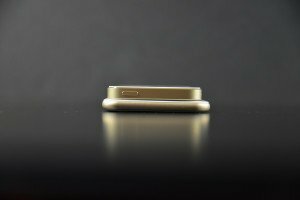 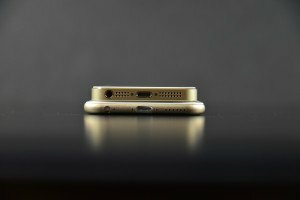 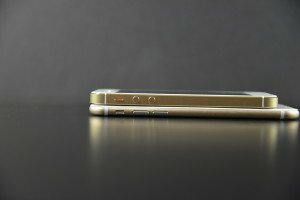 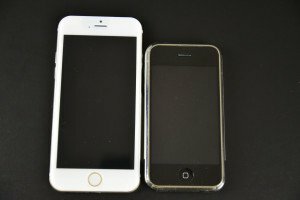 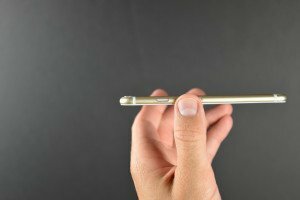 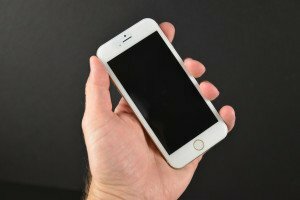 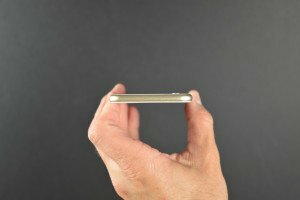 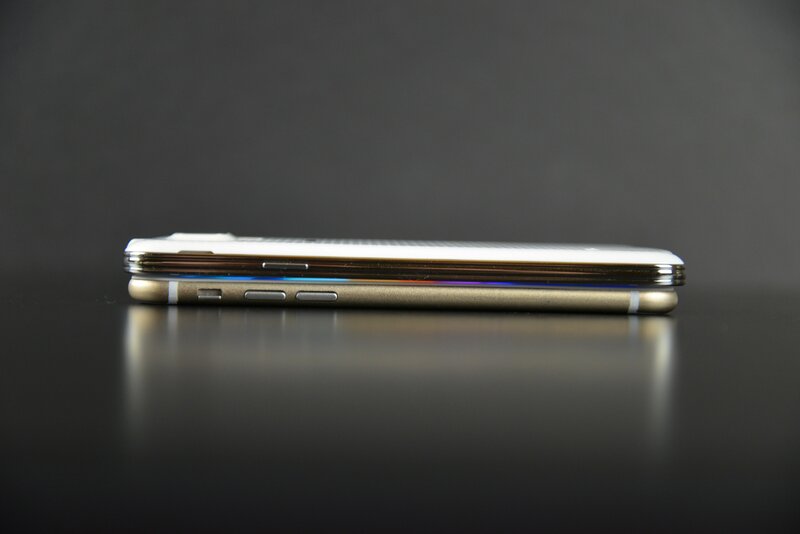 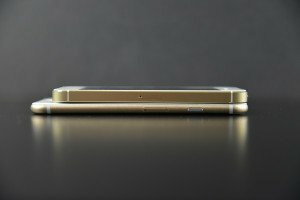 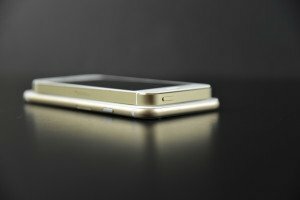 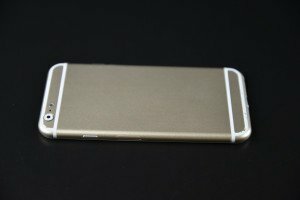 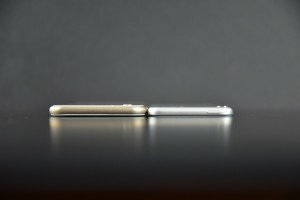 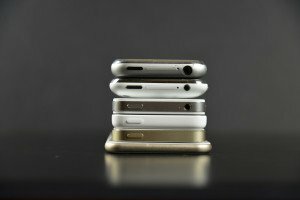 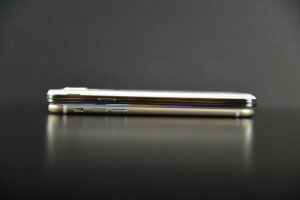 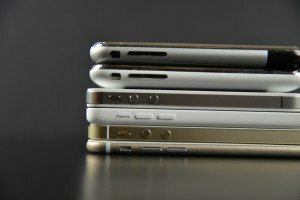 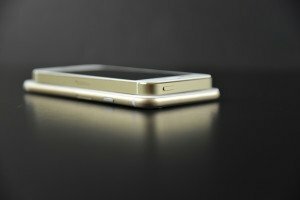 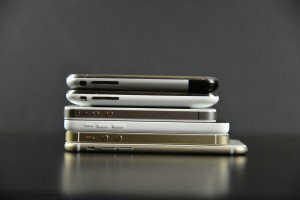 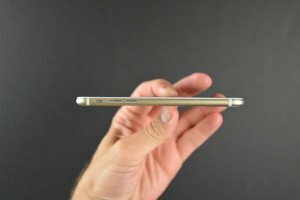 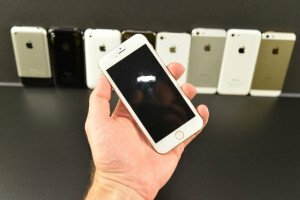 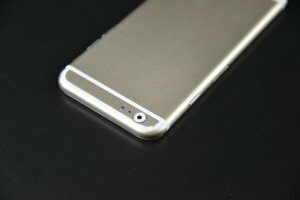 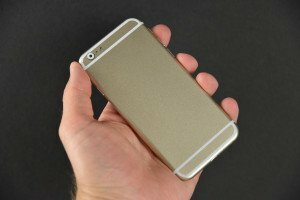 Apple has decided to ditch the sharp, angular lines of the 5 and 5s and replace them with a more friendly, curved body. 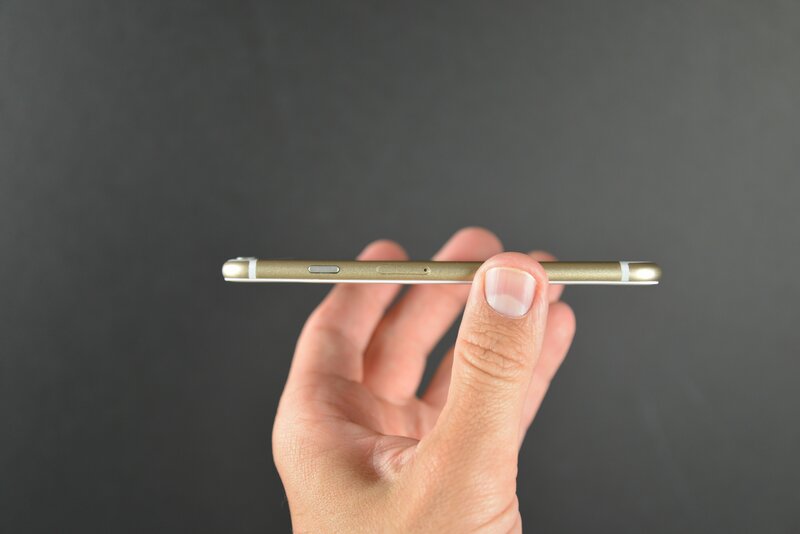 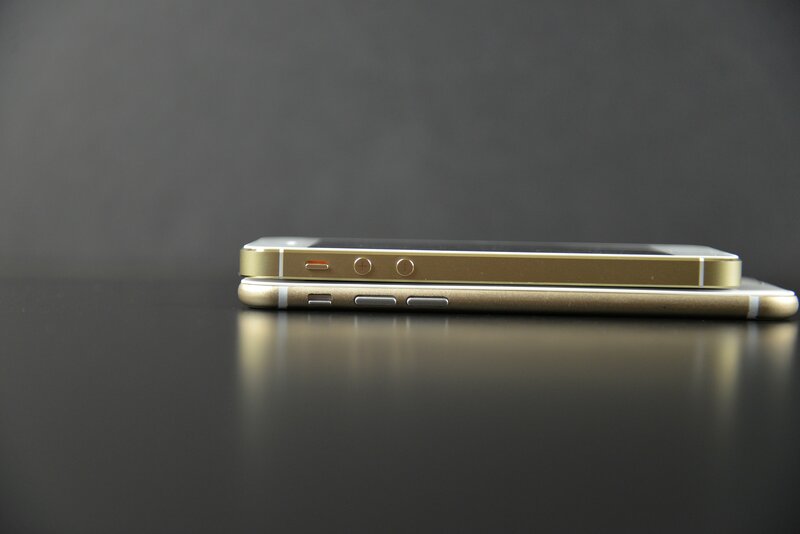 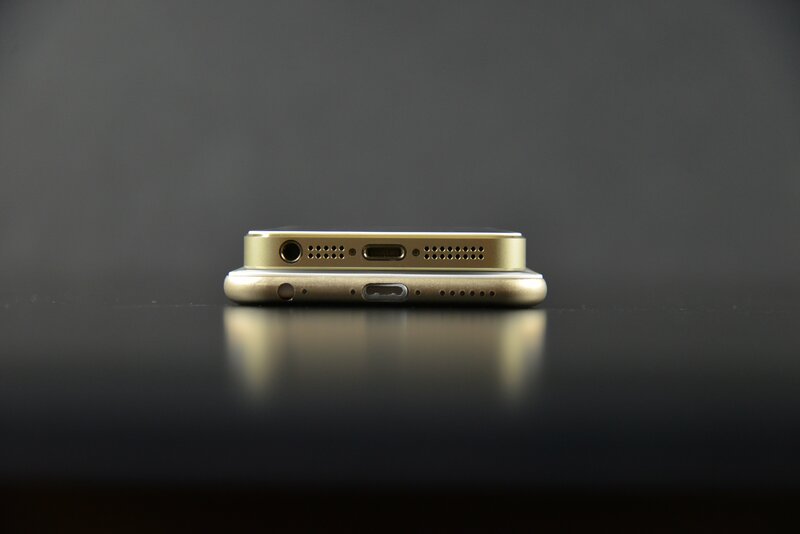 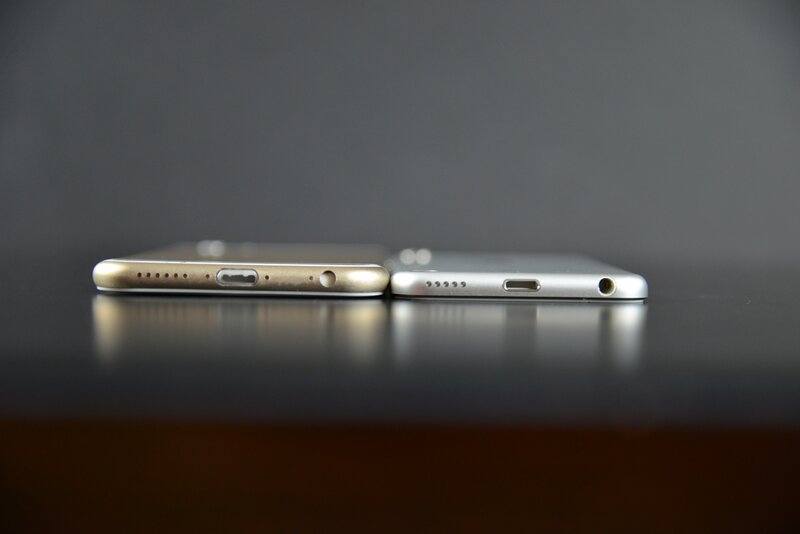 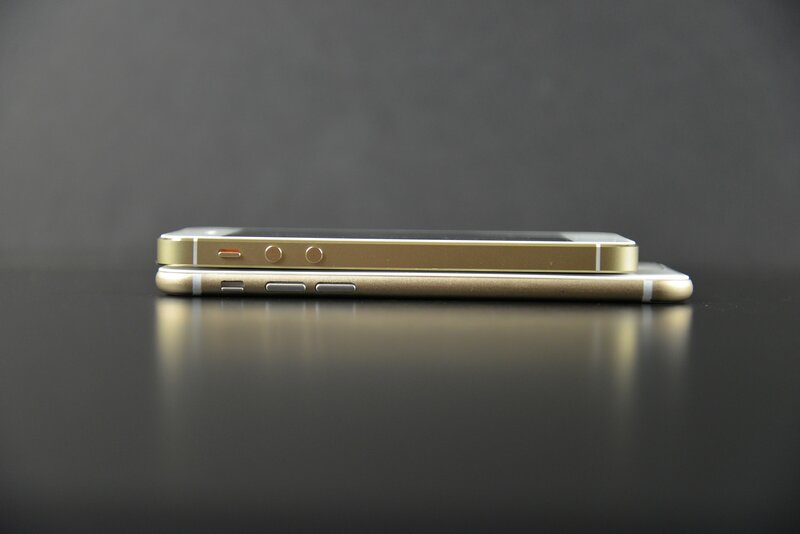 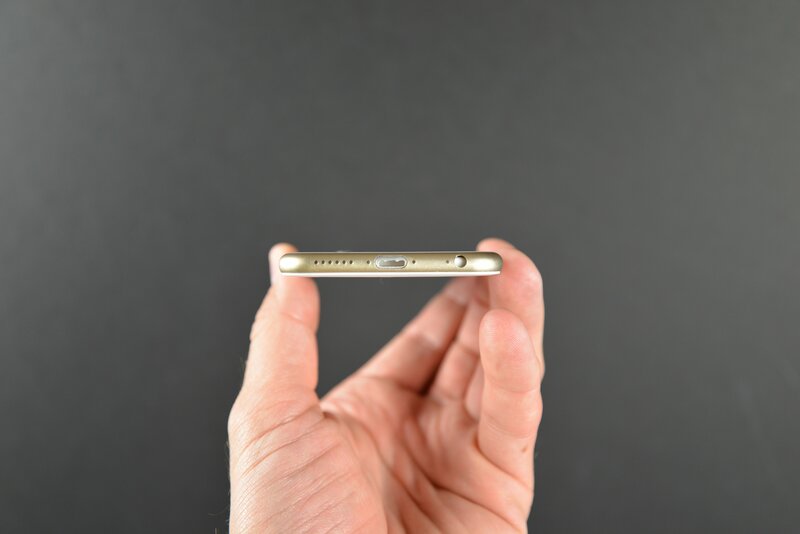 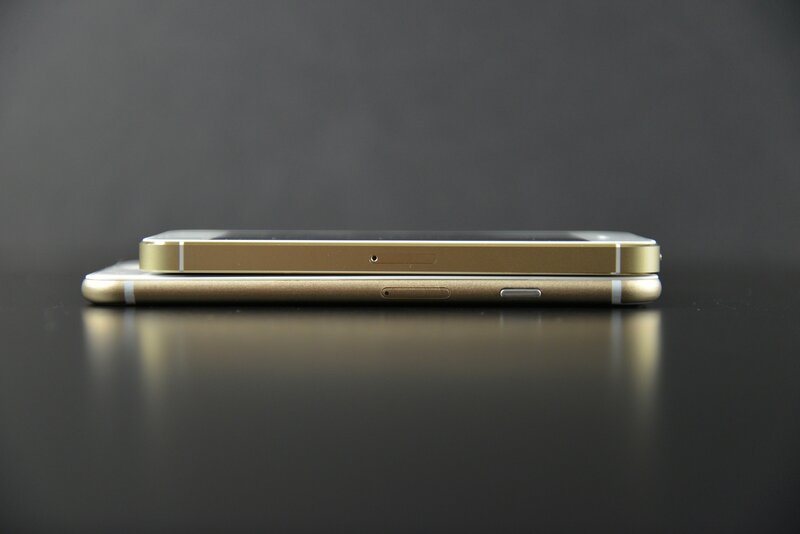 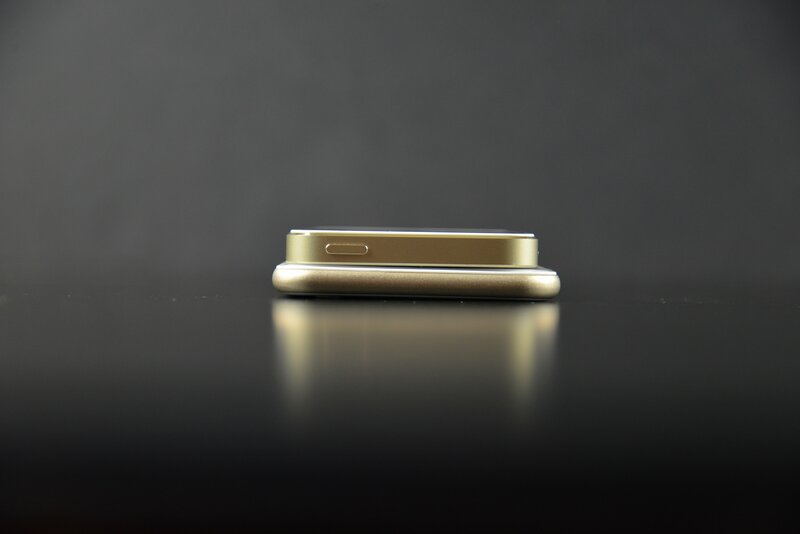 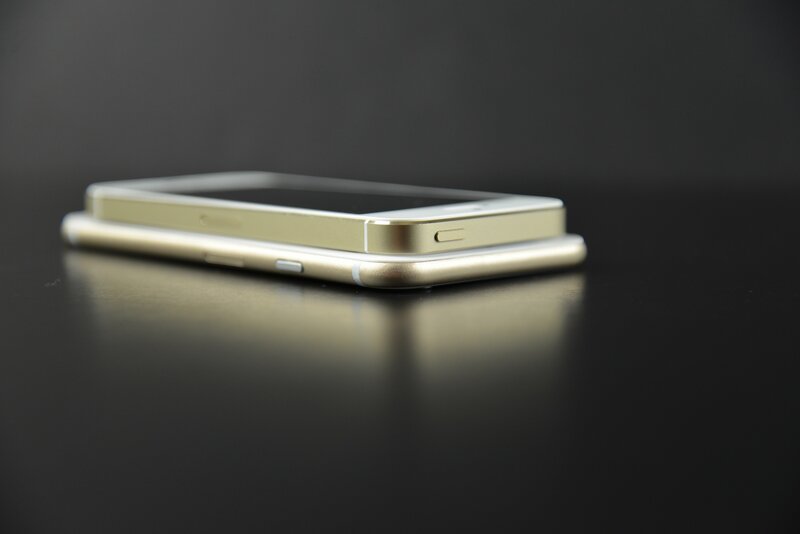 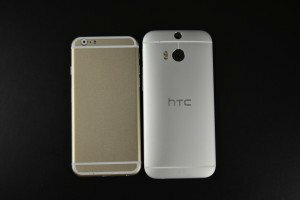 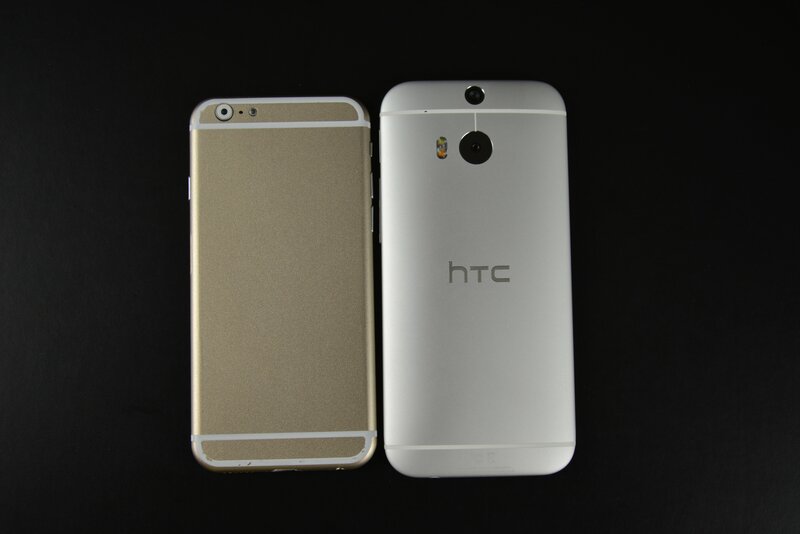 The iPhone 6 is also smaller than both the HTC One M8, as well as the Samsung Galaxy S5.